Sosna-U is a sight or FCS? I thought it was only part of FCS. Am I right? It is a complete FCS. In that T-72 it is used as primary, whike 1A40 is kept as secondary. Here is my take on this. Consider. Sosna-U is not just a sight. It's a full FCS, with all associated devices (ballistic computer, rangefinder, etc). 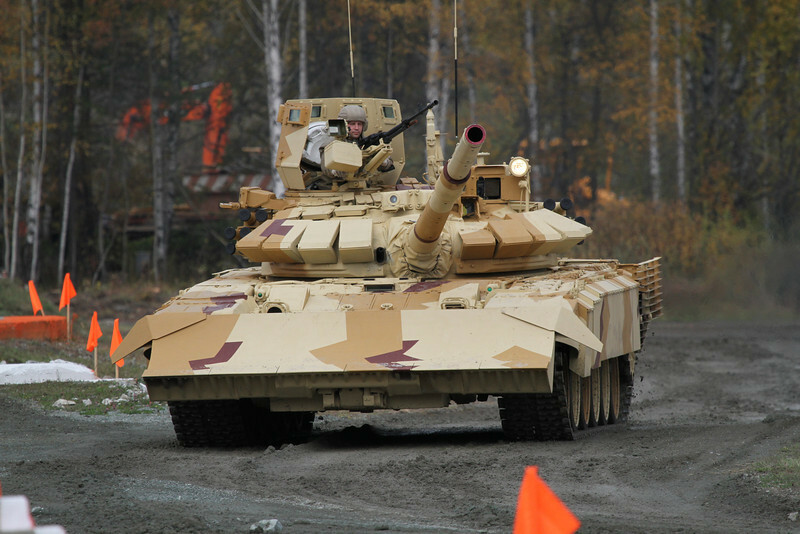 T-90 doesn't need all this, it already has it all, produced by Russia enterprises. All it lacks is the night channel. T-72B on the other hand doesn't have an FCS at all, so installing an integrated solution like Sosna-U in it makes much more sense. Generally speaking Sosna-U sure looks like a more elegant and efficient solution but it cuts the Russian suppliers out of the loop which is probably a highly sensitive issue. The governments don't like to read in newspapers that they are killing the nation's defense industry Besides, I doubt Sosna-U offers any advantage over 1A45+Essa to merit contention. Remember that T-72 turret that flew through a building in Tskinval? Gur Khan mentioned rumor that from 2014, MOD is buying T-72s with Kalina FCS and panoramic sight, not just Sosna-U. TR1 wrote: Gur Khan mentioned rumor that from 2014, MOD is buying T-72s with Kalina FCS and panoramic sight, not just Sosna-U. This the one with catherine xp right? If true then good, they would need next gen FCS and kalina though a bit late is a step towards that. I'm not sure whether i missed it, but can someone give me the details on the improvements of the T-72B3. Sosna-U is the biggest change. 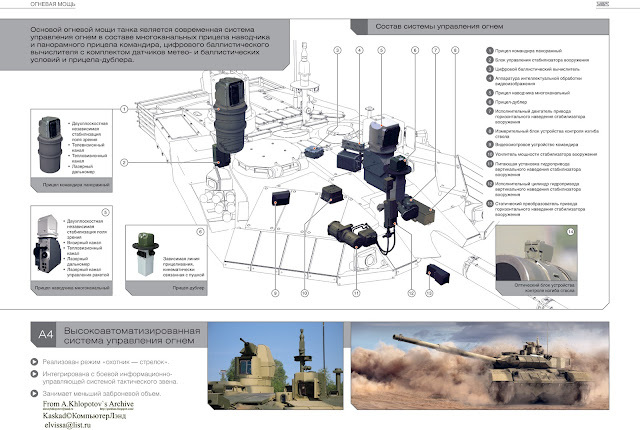 It's been brought up before - but why doesn't that new T-72 mod have a remote controlled machine-gun; instead of the current shielded machine-gun set-up? I suppose it can still probably be remote-controlled from inside like in the T-90 - the shield is just there in case the commander wants to pop-up. It can be mounted if the customer chooses it, but at times having a set of eyes is irreplaceable. Indeed, it is not totally about being able to use the HMG... it is about visibility and having some protection while having a good look around. 1) What is the the difference between the T-72M/M1/A/B? Differences like FCS (cause info on this is impossible for me to find) , Armor, internal configuration, Armaments (particularly between the A and B model) and there autoloader. 2) Why is the autoloader beneath the crew compartment and are they separated and if so what separates them (pics and Diagrams would be nice, cause i couldn't find anything useful with Google or Bing)? 3) How many different ERA armor were developed by the Soviets and Russians till now, and what was the difference between the Soviet Kontact-5 and the one sent to the Warsaw pact (and later NATO acquired), if there was one? Please don't forget to ad your sources. Oh boy. 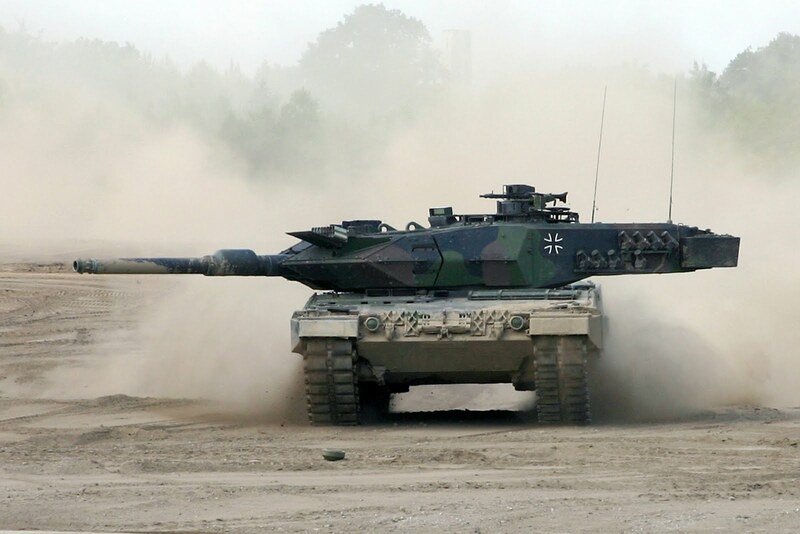 The T-72M is the export version of the T-72A. The M1 is closer to the T-72A in performance. Each T-72M and M1 variant changed depending on were they were exported, many were locally produced. Iraq, Poland, DDR, etc. The T-72B has the 2A46M gun, a new engine, a bunch of other FCS goodies, and most importantly Svir GLATGM. Bustle magazines are highly exposed, too much so for conventional armored warfare between the superpowers. They're also more exposed to aerial attacks. Ammo stored deep in the hull is harder to hit. As the turret rotates, bustle magazines become exposed from the frontal azimuth, even when in a hull down position. Here's the armored bulkhead from all three crew positions. Kontakt, Kontakt-5, Kaktus, and Relikt. At least that's what I remember. Regarding the variant NATO acquired, it completely defeated NATO's 120mm rounds from the same era, so I'm assuming it was the good stuff. Relikt is apparently a multitude better than kontakt-5. If they had trouble defeating Kontakt-5, Relikt should be a major hurdle to overcome. IIRC, with Relikt ERA, the increase in protection was achieved by the use of many alternating layers of explosives and inert material. Kaktus ERA is a complete mystery to me and I believe the only tank which used it was Object 640. T-72B also had the thickest armor of any serial Soviet MBT, on its service entry. Slightly thicker than T-80B. the interior of T-72/90 looks awesome... it has that gritty vibe to it. anyway, the underfloor autoloader doesnt look that tall, prolly not bigger than a foot. tanks job becomes very easy, and the victim tank can be later took out at the leisure of the other. As you can see, the carousel isn't the problem with the T-72/90. Somewhat ironic but a tanks own arsenal is often its biggest enemy. Ammunition that doesn't burn unless specifically triggered would be a gods send. Great pics Zivo, but from what i can see, it looks like the crew is sitting directly on top of the loader, isn't there suppose to be some armor separating the two? Any more details about there FCS, info on this is scarce especially of the M models, on that note any idea what the T-72 Saddam and Assad Babil have for there FCS, i doubt the Iraqis had the ability to make a capable FCS. The steel plate is the armor. I wish I had better descriptions. But, the info is scarce for a reason, there's a lot of "M" variants and not a lot of english literature on them.